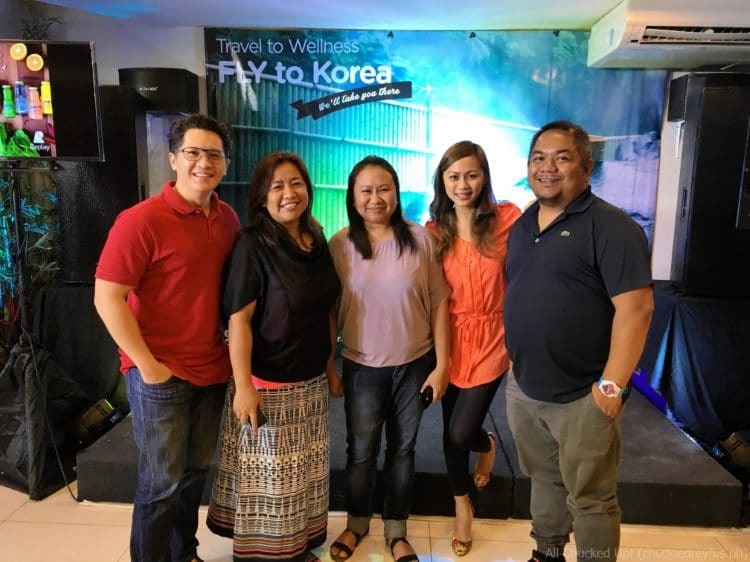 Philippines AirAsia Travel to Wellness - Pamper and nourish yourself when you travel with AirAsia Philippines to Korea - All Chucked Up! AirAsia, voted the World’s Best Low Cost Carrier for seven consecutive years, in partnership with leading health and wellness brands today launched Philippines AirAsia Travel to Wellness, a special treat for guests traveling with Philippines AirAsia to nourish and pamper themselves with free yoga classes, up to 20-percent discount on treatments and exclusive privileges including a chance to fly to Korea for free. 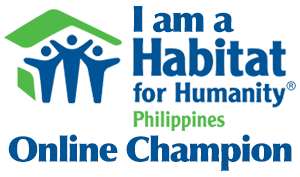 I recently attended this wonderful launch held at Bonifcaio Global City and learned first hand what this incredible campaign is all about. “To relieve stress, recover from fatigue and the need to relax are just some of the reasons why most of us also travel and we have partnered with leading brands in Manila for guests to fully enjoy best value added service when flying with AirAsia.”, Cañeba added. 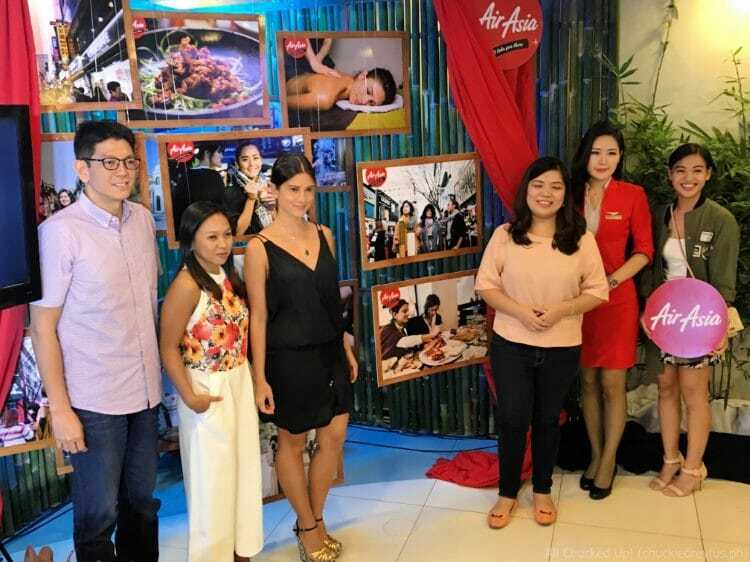 During the Philippines AirAsia Travel to Wellness launch, a photo exhibit featuring images of wellness activities in Korea with lifestyle experts, Citcit Sioson, Mari Jasmine and Bianca King was among the highlights. The three style, fashion and wellness advocates shared their most memorable experience in Skin Anniversary and Herb Healing Garden in Gyeonggi-do, with the support of Gyeonggi Tourism Organization. 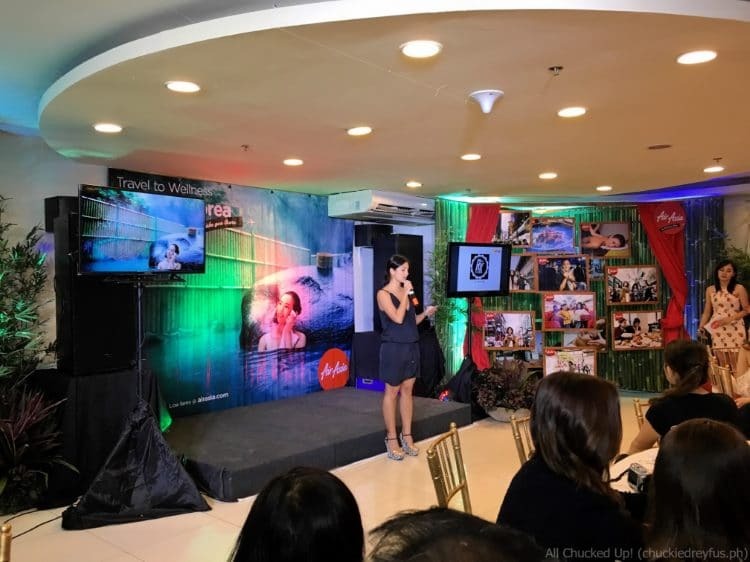 Philippines AirAsia Travel to Wellness also features exclusive privileges and discounts from AirAsia’s partner merchants namely Nurture Wellness Village in Tagaytay, Urban Ashram Yoga, Beyond Yoga, Life Yoga, Whitespace Mind and Wellness Studio, Juju Eats, Detoxify Bar, and Runner’s Kitchen. Philippines AirAsia guests traveling to any domestic and international destinations may claim up to 20% off and special treats by simply presenting their boarding passes or e-tickets to participating brands from April 1-30, 2016. 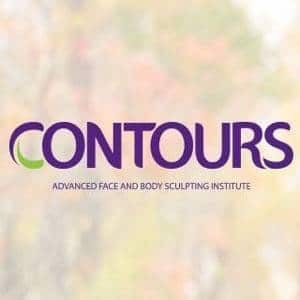 Premium prizes from wellness partners will be given to twenty lucky winners and free roundtrip ticket to Korea also awaits three of the winners of Philippines AirAsia Travel to Wellness’ Instagram contest via Philippines AirAsia’s social media platform. Using the official hashtag #WellnesswithAirAsia, Instagram users must share a photo or video of their wellness routine and why this is an important part of their lifestyle. Tag @AirAsiaPH and the wellness partners and post in public. Winners will be announced on May 2 in AirAsia and wellness partners’ social media accounts. To find out more about this contest visit AirAsia Facebook page. Philippines AirAsia is also offering promo fares for flights to Seoul/Korea from Manila, Cebu and Kalibo from as low as Php 3,599, all-in for one way only. The promotional seats are available for booking from now until April 3, 2016 on the airline’s website – www.airasia.com for the travel period April 1 to May 31, 2016. This promo is also available on AirAsia’s mobile site mobile.airasia.com. Always great being with my wonderful Philippines AirAsia family. Keep updated with Philippines AirAsia’s latest promotion and activities via twitter (@AirAsiaPH), Facebook (facebook.com/AirAsiaPhilippines), Instagram (@AirAsiaPh), and on Viber public chat (@AirAsiaPh). ‹ Join OLX SELLEBRATE Summer: The Ultimate #NAKSPERIENCE Summer Promo – Win amazing shopping sprees and summer trips! › Liberty Asian Refuge + Bar, Eastwood City Walk – Finding comfort in good food!